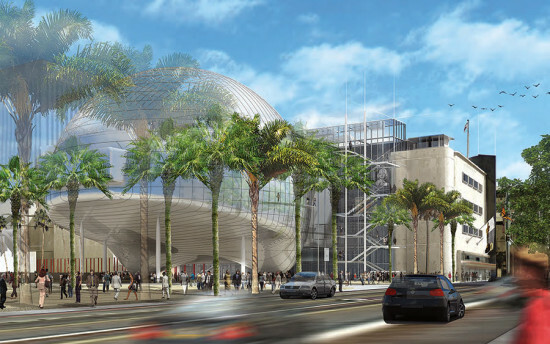 Eavesdrop> Is Zoltan Pali Out at the Academy Museum? 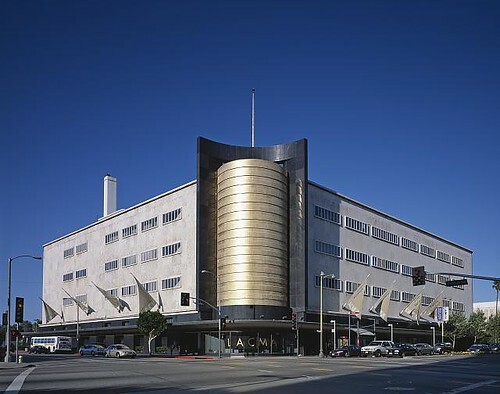 We learned in October that LA's Academy of Motion Picture Sciences would be building its new museum inside the former May Company building on Miracle Mile, right next to LACMA. Now we hear that the project may soon be getting an architect. 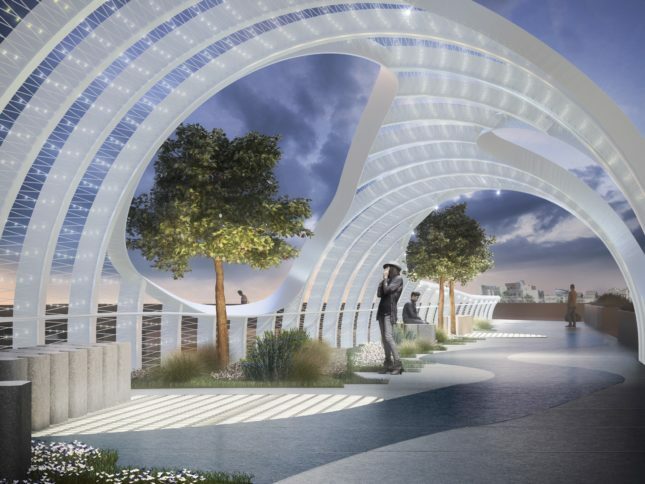 Our rumor mill has produced three shortlisted names: Morphosis, wHY Architecture, and spf:A. 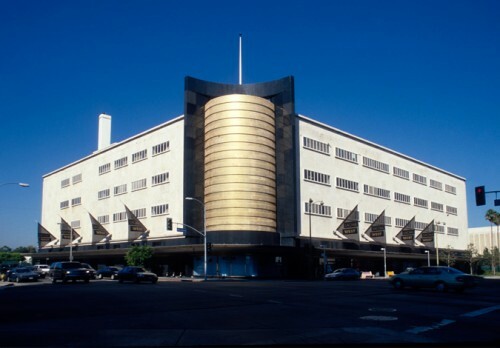 The last on the list, spf:A, had developed LACMA's plan for the building back when it was still going to contain the museum's art galleries. So is this a chance for them to salvage that job? 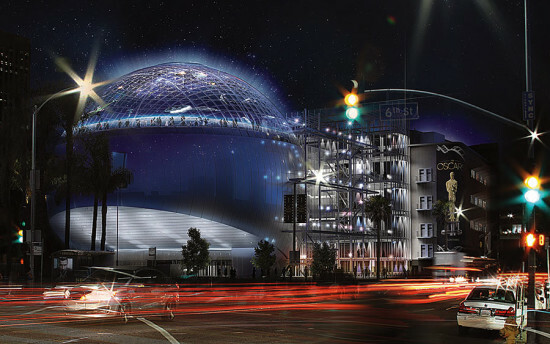 Meanwhile Morphosis gets a chance to try again on a major LA museum after losing the Broad Museum commission once the project moved from Beverly Hills to downtown. We’re sure wHY has a shot at some kind of redemption as well, we just don’t know what it is.